It’s the 21st century and unfortunately, everyone is working more hours and using the "no-time- to-exercise" excuse more than ever. But what if you could actually work out at your desk? We are built to move, not sit at a desk 12 hours a day. As ergonomic as your desk or chair may be, sitting and working on a computer produces back pains, stiffness, hand and joint pain, motion injuries like carpal tunnel syndrome and listlessness, among many other complications. All ultimately make you less productive and less healthy. Unfortunately, extreme stress levels, excessive workloads, unhealthy food habits and irregular sleeping patterns impact our health and increase restlessness. Good and quick physiotherapy exercises work by reducing the stress. They enable us to live a quality life while staying fit. 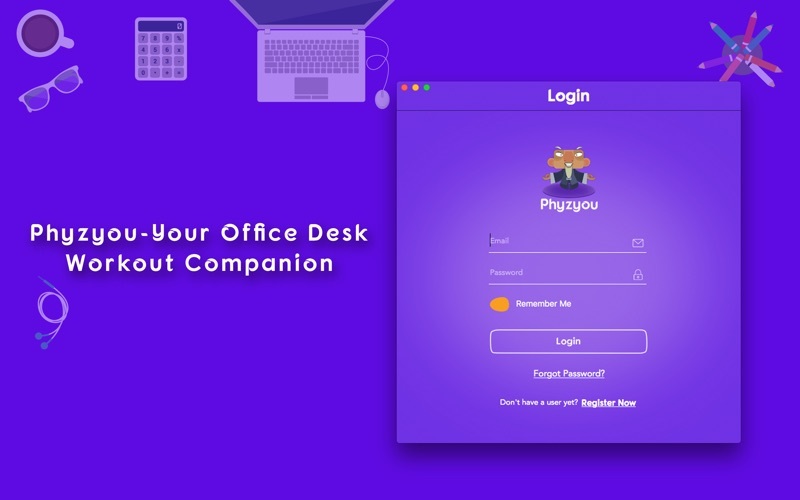 The Phyzyou app is inspired by the creator’s personal experience. He faced several health issues due to continuously working on computers for long periods throughout the day. Everyone today uses computers to perform their jobs: that is inescapable. 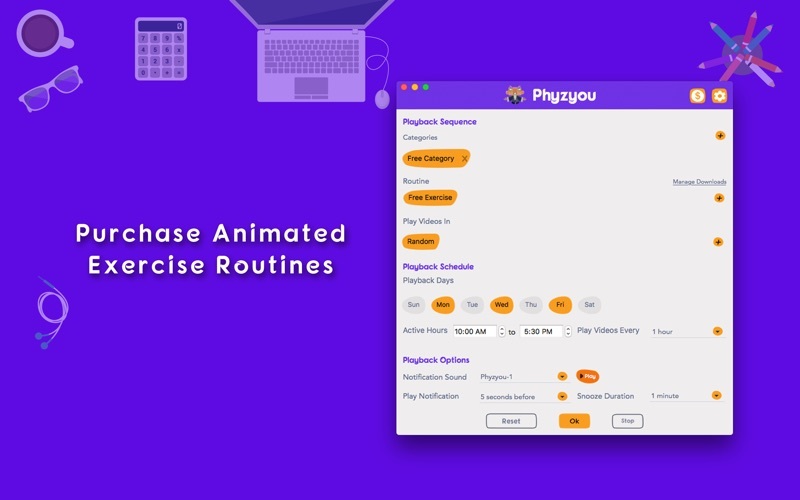 Phyzyou allows you to take your exercise to work with guided videos for quick exercises and stretching directly from your desk. 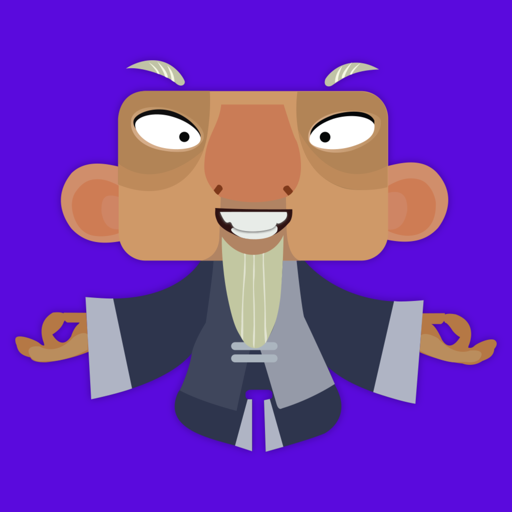 Everyone can maintain their fitness by following the app’s exercises: a series of fun, animated videos. You can work out without wasting time, too. Each video takes less than 2 minutes each hour during your workday. It reduces your daily stress while helping you to avoid many serious health complications. The app is easily accessible from any smartphone, tablet, and desktop. 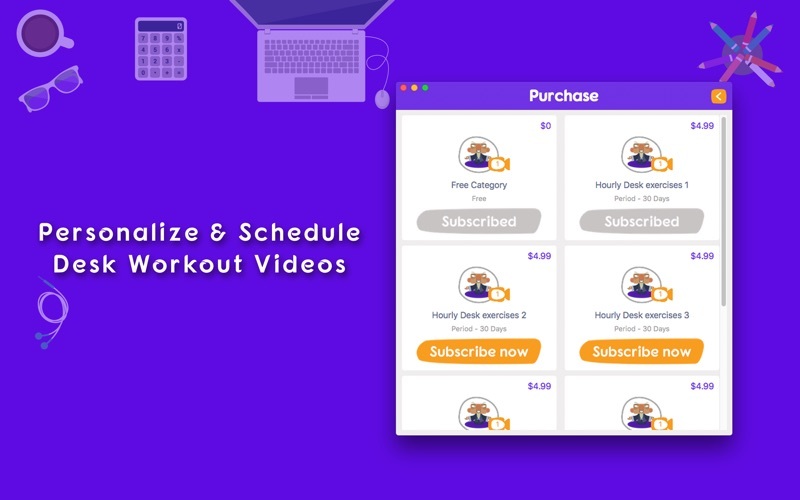 Explore all of Phyzyou’s exercise videos to find the best one for you. Download the app on your smartphone to carry instant pain relief in your pocket. Access the app at any time and from anywhere to enjoy a healthier life now!